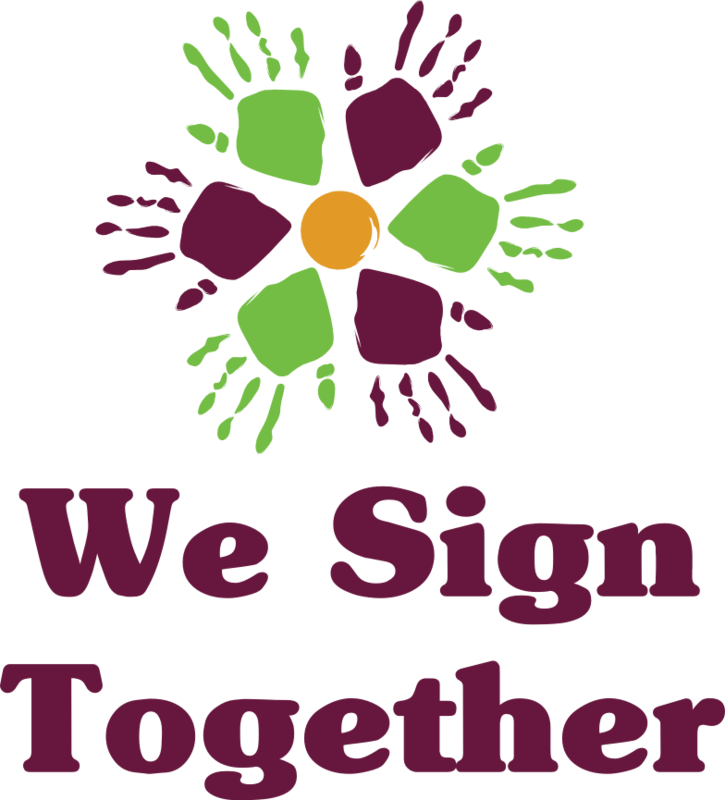 We Sign Together offers American Sign Language (ASL) vocabulary classes and workshops in the Upper Valley of New Hampshire and Vermont, based on the award-winning Signing Time and Baby Signing programs. Signing is a fun, practical way to communicate and bond with your child, and has lasting benefits throughout childhood and beyond. Click the links above to see our current schedule, learn more about the benefits of signing, and find resources and products for learning at home. Not in the area? Find an instructor near you. Read more about Kelly, founder and instructor at We Sign Together.